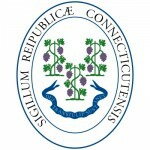 The Connecticut Power Of Attorney For Health Care Decisions form legally permits an appointed person who is often referred to as an `Agent, to make medical welfare decisions regarding a patient should they become incapacitated and unable to do so themself. The document requires two witnesses and a Notary. The document is in accordance with the US Statutes § 19a-570 to -580g. 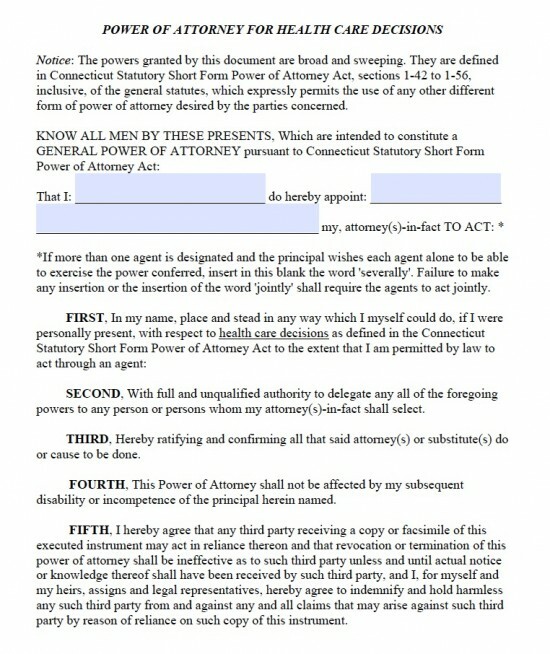 Enter details regarding power of attorney and alternative power of attorneys. Names of power of attorneys. Enter details of principal, witnesses and notary. Date of expiration of notary.